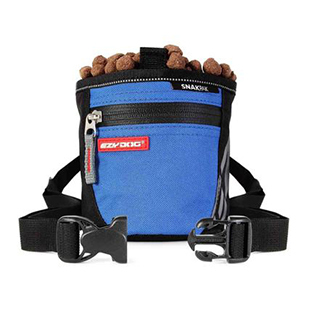 The EzyDog Fold-A-Bowl is a classic! It has been aiding with hydration for dogs of all sizes for decades. This amazing bowl folds flat while not in use and then simply folds out to hold food or water completely leak proof. This bowl is easy to transport. It is easy to clean. It even contains a clip for travel convenience. The Fold-A-Bowl was built for food or water. No matter if you are using the small kibble or large chunks of raw food, this travelling bowl is the perfect match for eating and drinking on the go. It is the go to travel companion to keep in your car at all times. It is always there when you need quick access to water on the go. The Fold-A-Bowl comes in a small 25oz version or a large 42 oz version. Both sizes function identically, folding flat while not in use then simply popping up for a level surface feeding station. 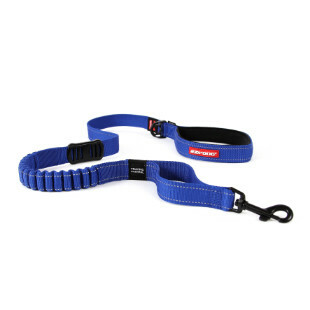 So simple and functional for your big or small dog that you will wonder how you ever survived without this!